Philippines follow the American education system. Recognized by Medical Council of India (MCI), WHO, FAIMER. 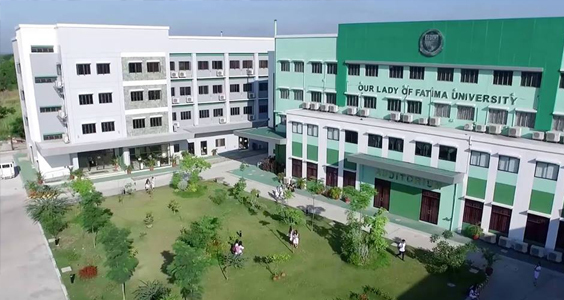 The Philippines attract student from more than 55 countries. Great training and clinical experience for student. 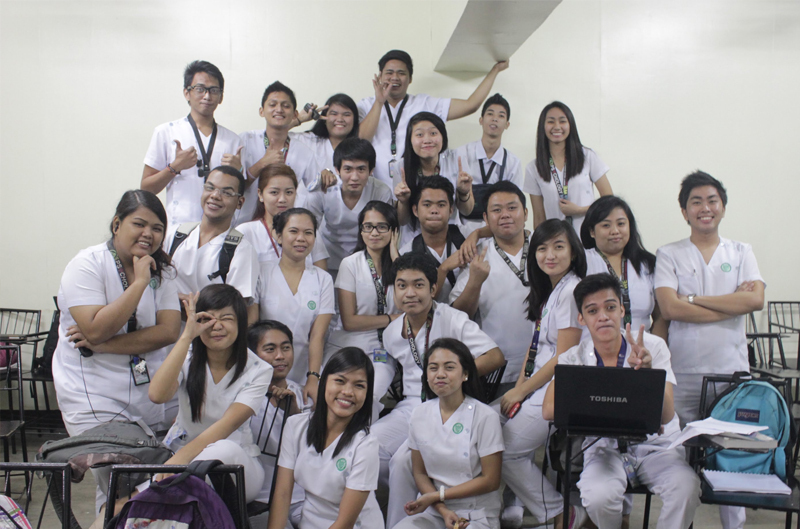 OLFU University run its medicine program at Valenzuela campus. 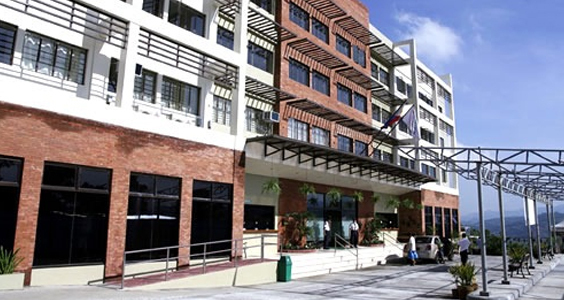 One of the Philippine’s most distinguished centres for medical education. Final year Clinical Rotation in USA. Affordable overseas degrees and tuition fees. Economical accommodation and living expenses. MCI & USMLE preparation from 1st year. Proven track record of cleared USMLE & MCI. 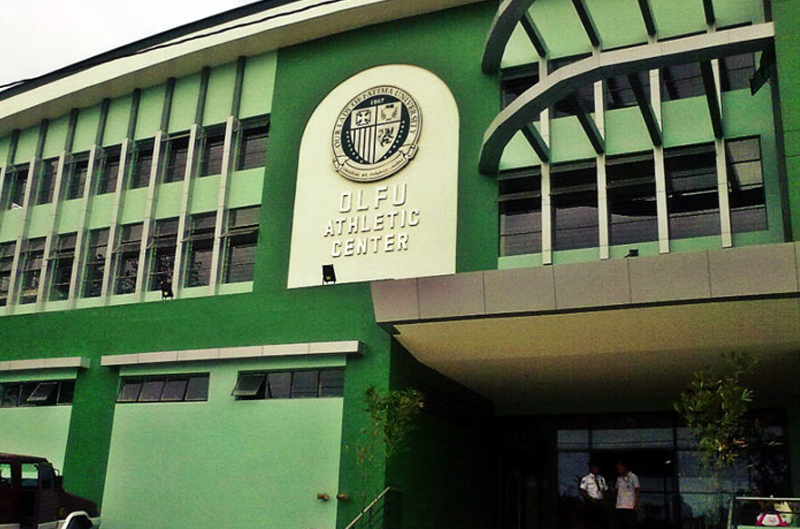 OLFU has graduated more than 70,000 medical and allied medical health practitioners from all disciplines. 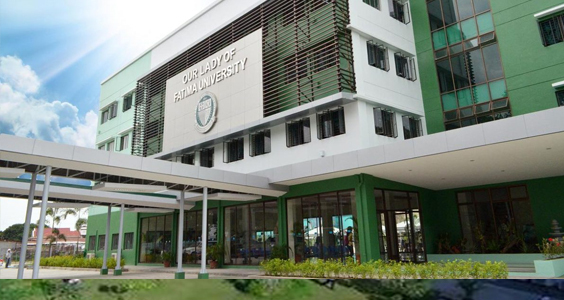 The Our Lady of Fatima University has 4 campuses: Valenzuela City (Main Campus), Quezon City (Hilltop Campus) Antipolo City and Pampanga. Recognized by Illinois State Board of Regulation. Commission on Higher Education (CHED) Philippines. 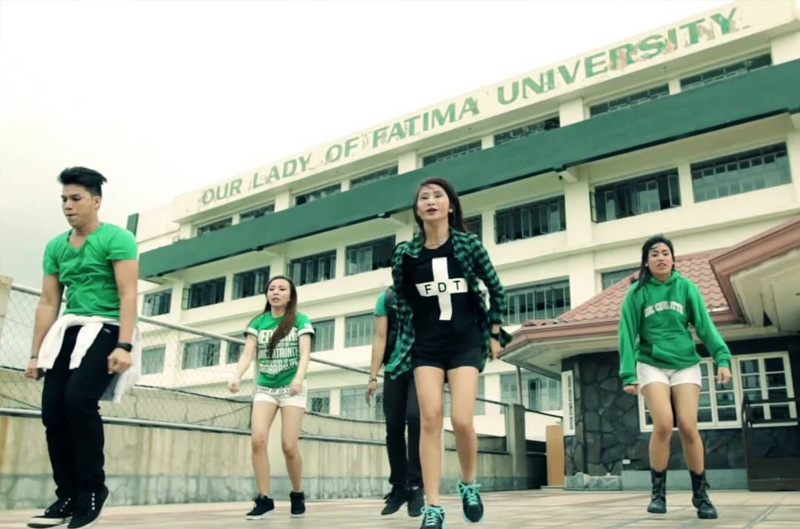 University has 4 campuses: Valenzuela City (Main Campus), Quezon City (Hilltop Campus) Antipolo City and Pampanga.